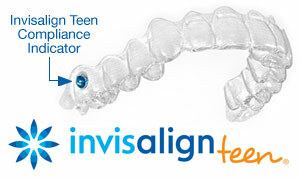 Is a clear Invisalign aligner right for you? It all depends on what kind of orthodontic treatment you need. Traditional metal braces still work best in some situations — and you might be surprised to find that they're still a popular option for many teenagers! 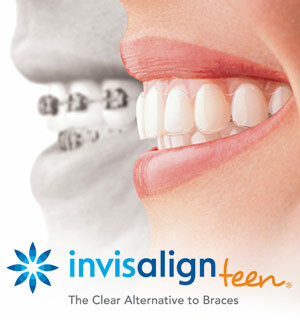 But now that aligners are being designed specifically for teens, more are choosing them every day.